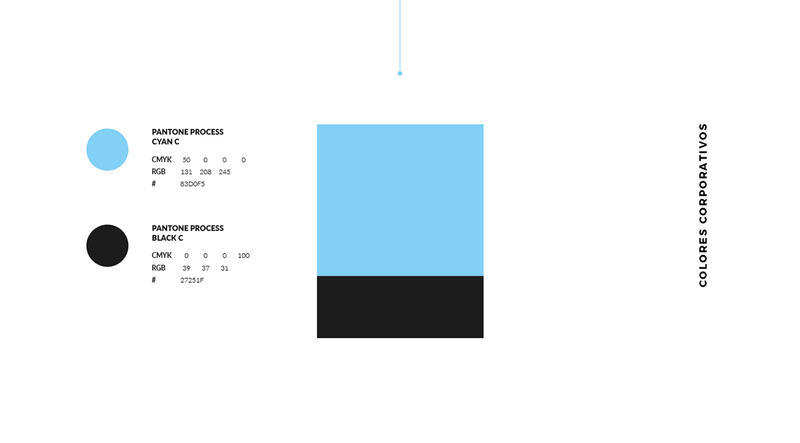 There are so many ways to find inspiration, especially when it comes to brand identity. 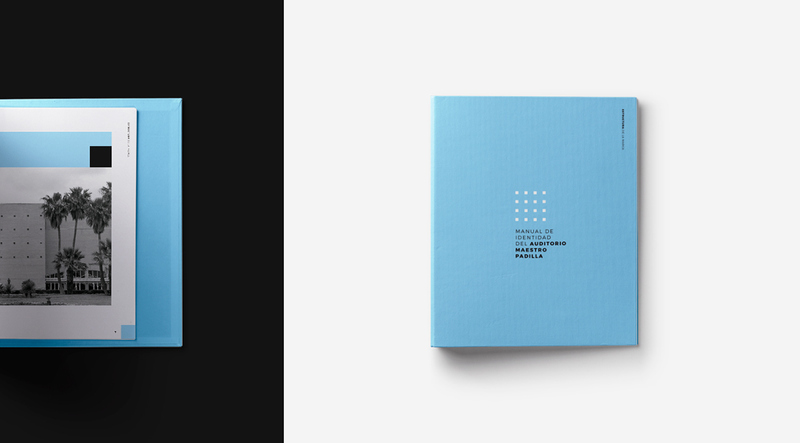 Fau Giménez shows us that really well by the super clever use of a reference on the architecture of the building to use it as element on the brand identity system. 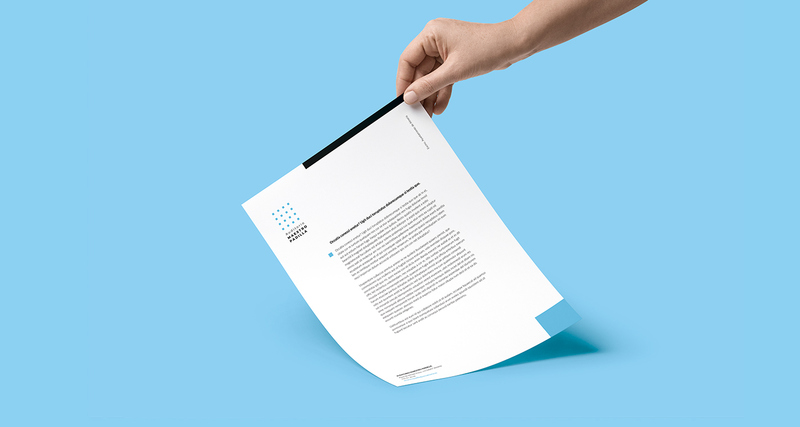 The usage goes beyond just logo, if you look at the graphic design created for collaterals and banners you will see how flexible and efficient the solution is. 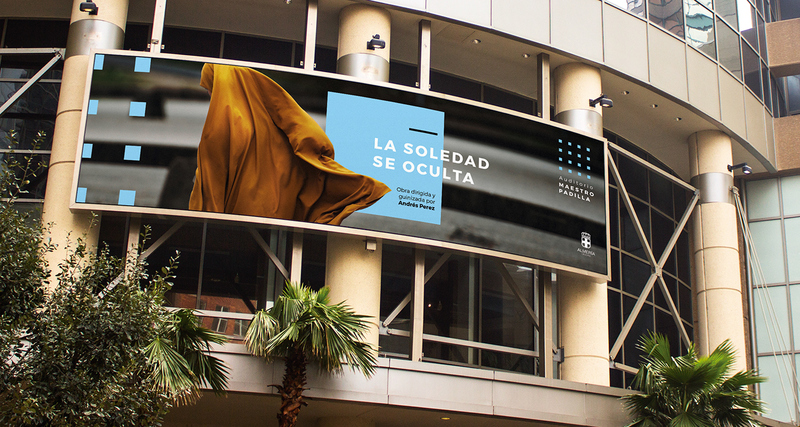 Creation of the graphic identity of the Maestro Padilla auditorium, with the aim of creating an even greater cultural demand of the existing one and at the same time that the city of Almería bets on the design, as do the big cities like Malaga, Seville and even Granada And to be able to compete as a city of design. 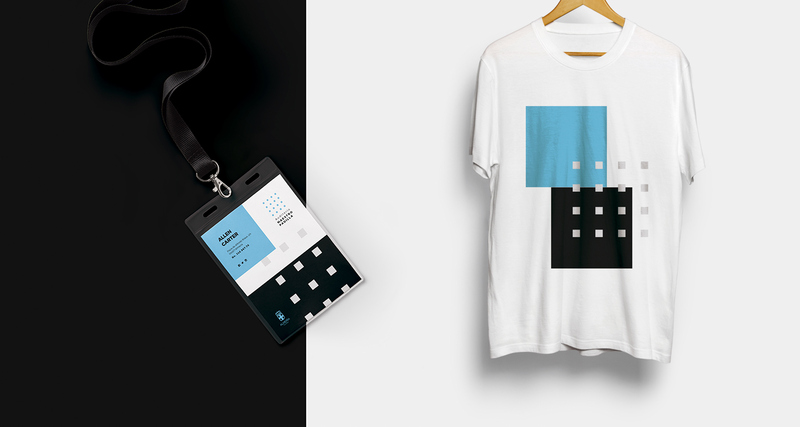 The project will range from the design of the auditorium brand, through the creation of campaigns related to the events that will take place, create a distinctive language where the audience can be differentiated from any event that takes place in the city, Development of social networks, and thus indirectly (or directly) improve that visual culture of design. 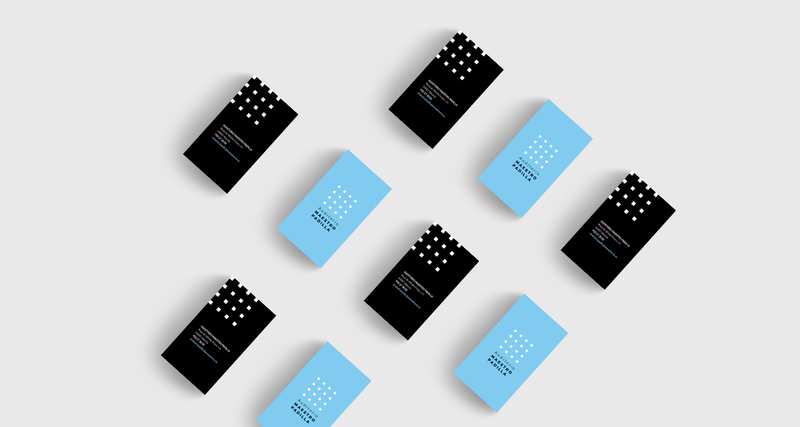 Graphic design project in which the corporate identity and visual language of the Maestro Padilla Auditorium of Almería, located in the center of the Andalusian capital, will be designed and developed. 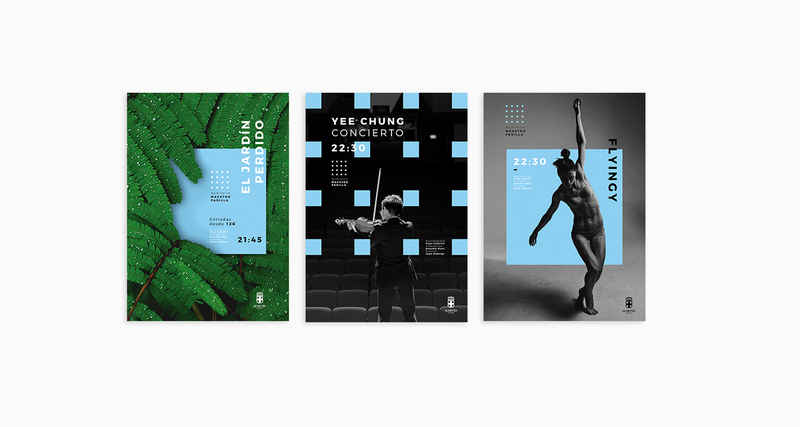 It’s a good time to create identity and make Almería bet more on design. 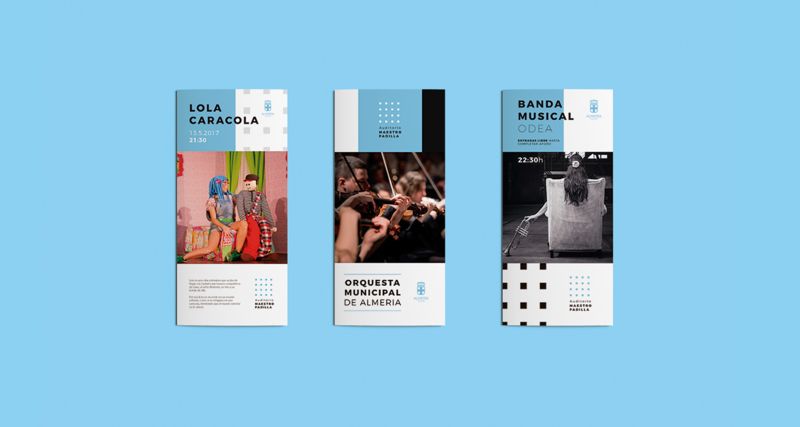 I have been studying the current situation regarding graphic design of the city, and this type of projects are great to make it grow in an area that Almeria does not currently have. 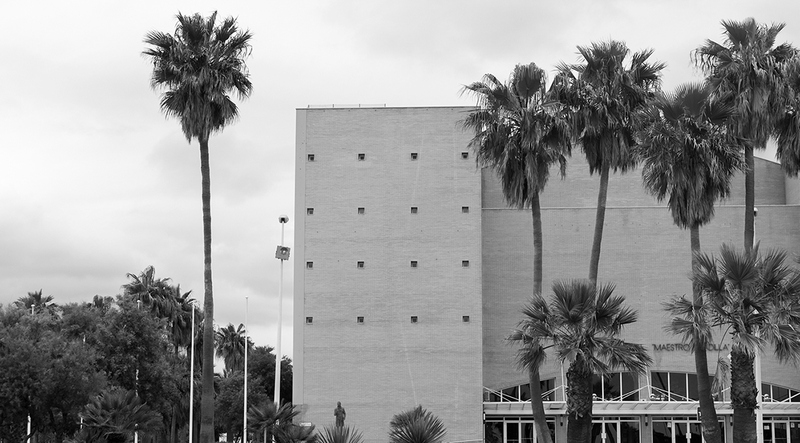 As I have reflected, the Maestro Padilla Auditorium needs to renew its image, which would be another reason to develop the project and create a greater culture of design in the city of Almeria. I have been studying the current situation regarding graphic design of the city, and this type of projects are great to make it grow in an area that Almeria does not currently have. As I have reflected, the Maestro Padilla Auditorium needs to renew its image, which would be another reason to develop the project and create a greater culture of design in the city of Almeria. I have been studying the current situation regarding graphic design of the city, and this type of projects are great to make it grow in an area that Almeria does not currently have. 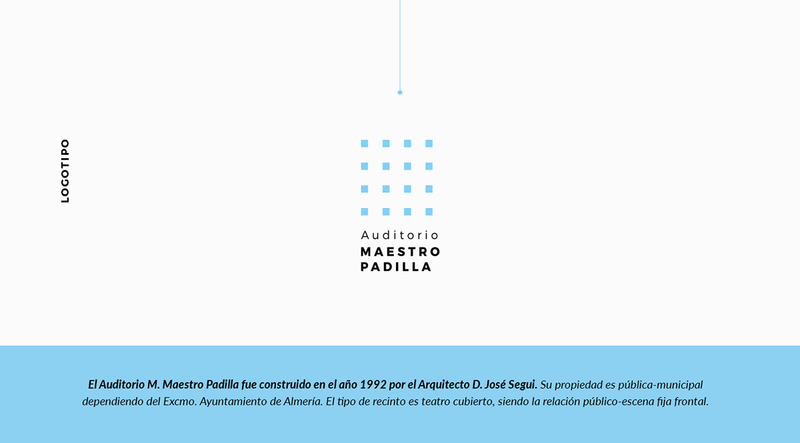 As I have reflected, the Maestro Padilla Auditorium needs to renew its image, which would be another reason to develop the project and create a greater culture of design in the city of Almeria.